Yep, that’s right, you can get dinner and a movie for under $50 in Bethesda. 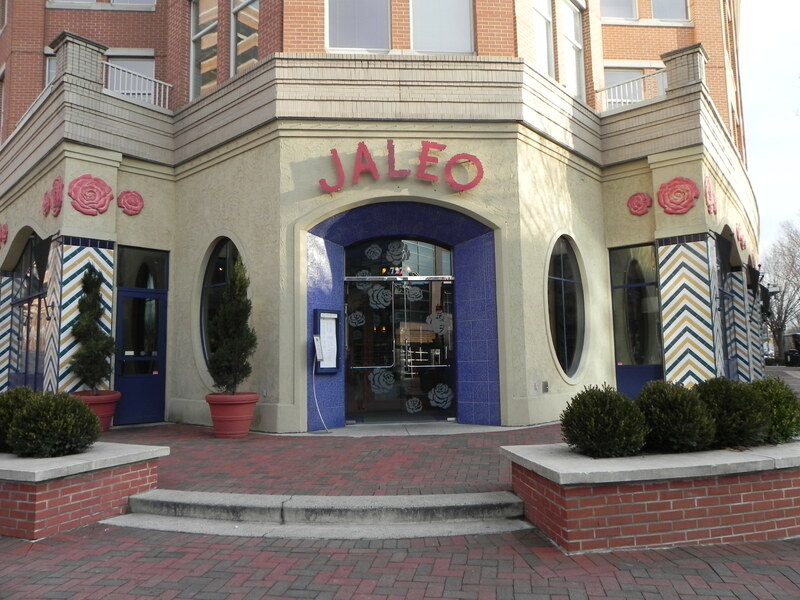 Jaleo and Landmark Bethesda Row Cinema have joined forces to offer this date night treat. Stop by Jaleo and enjoy a tapas dinner anytime Sunday – Thursday 4:30 – 7:30 PM and mention to your server that you are there for the “Dinner and a Movie” special. Magically, movie vouchers will be brought to your table for any movie Sunday through Thursday at Landmark Bethesda Row Cinema. The famous tomato battle??? Never heard of it, but it sounds like a good excuse to eat out to me! And why not when you can also get a free movie too! Day 200: Bethesda-Chevy Chase Restaurant Week…again! It’s that time again, time for Bethesda Restaurant Week. It’s a great excuse to get out and enjoy a good meal at an affordable price. Try a new dish at one of your favorite restaurants or give a restaurant a try that you have never experienced before. The 28 participating Bethesda and Chevy Chase restaurants are listed on the Bethesda Urban Partnership website. Lunches are $12 – $15 and dinners are $30…well except for Le Vieux Logis who is offering $29 dinners just to really shake things up! But we have yet to try some of the places on the BUP list. Perhaps this will be our chance to find a new favorite! Any suggestions? One of Bethesda’s most unique restaurants is Jaleo. For restaurant week – January 24 – 30th – we felt it was only fitting to begin with one of our town’s most popular sensations. Inspired by the John Singer Sargent painting “El Jaleo” whose mural graces the walls inside, this Spanish tapas restaurant is now located in 4 cities: Bethesda, DC, Crystal City and now its new location in Las Vegas. Jaleo which means “revelry” or “uproar” in Spanish is located at 7271 Woodmont Ave. You can’t miss the brightly colored building right on the corner of Elm and Woodmont. Reservations are accepted and encouraged at this popular restaurant that offers a relaxed but lively atmosphere. If you have never tried Jaleo because you are unsure what to expect from the seasonings and sauces your taste buds may have never experienced, just let down your guard and give it a try! I promise you will be glad you did. It is a taste sensation you will not soon forget. Restaurant week is your perfect opportunity to try something new at an affordable price. They are offering a 2-course lunch PLUS dessert for $20.11 and a 4-course dinner plus dessert for $35.11. I suppose the $0.11 is for 2011? One important thing to note is that if you wish to select from the restaurant week menu, they require the entire table to participate. There are quite a lot of menu options though, so unless you have a picky eater in your group, you should be fine. If not, you can always send that picky person across the street to the American Tap Room for a burger if necessary! 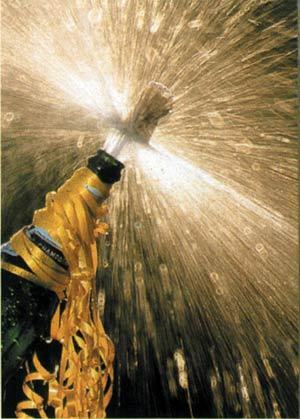 Jaleo is the first critically acclaimed tapas restaurant in the country! Tapas simply refers to the traditional cuisines of Spain served in a small-plate style called “tapas.” The selections they are offering for restaurant week are listed on their website and include such tasty sensations as seared piquillo peppers filled with goat cheese, tapa of shrimp sautéed with garlic, seared salmon over sautéed vegetables, pork loin with roasted onion and cabrales sauce, among many other items. Although the food is reason enough to check it out, I must suggest you also take some time to enjoy the drink menu – offering unique wines, sherries and sangrias from Spain. Stop by during Jaleo hour (4:30 – 7 PM Tues-Sat) in the bar for $4 wine, sangria and beer. Another interesting option is the brunch menu offered Sat & Sun until 3 PM. The menu looks absolutely divine! Visit their website for details. P.S. If you try Jaleo, we hope you will share your experience and leave some comments here.